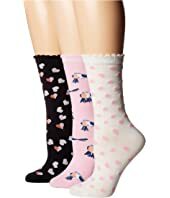 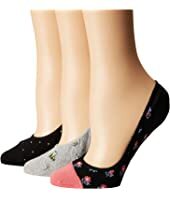 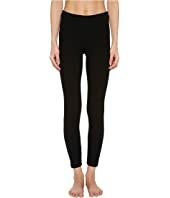 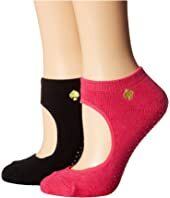 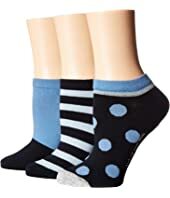 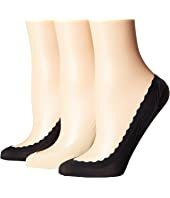 Kate Spade New York Toss Hearts 3-Pack Trouser Socks $24.00 Rated: 3 stars! 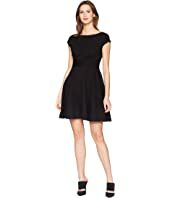 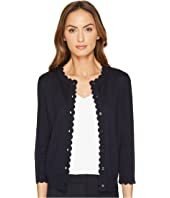 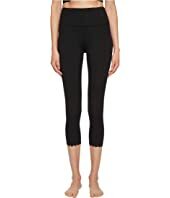 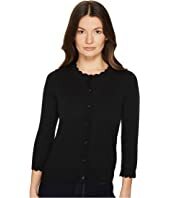 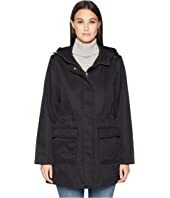 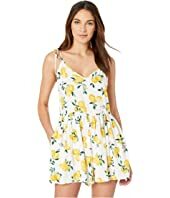 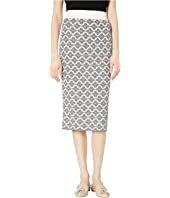 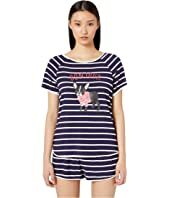 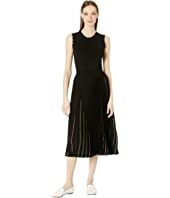 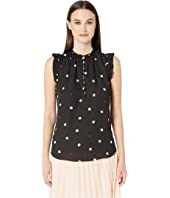 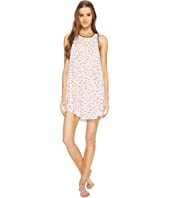 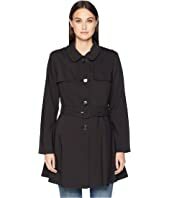 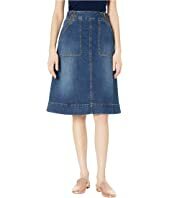 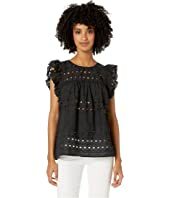 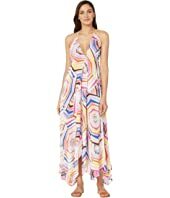 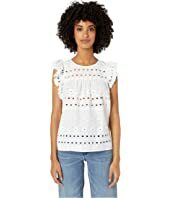 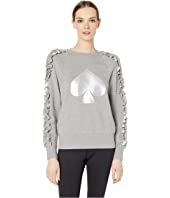 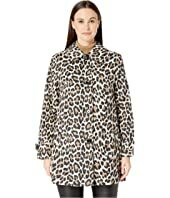 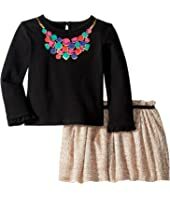 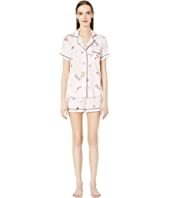 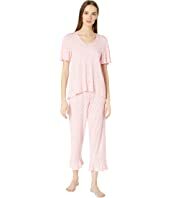 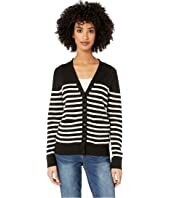 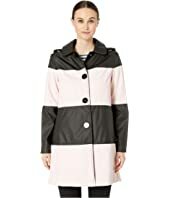 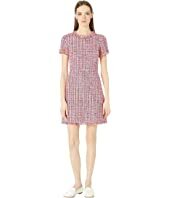 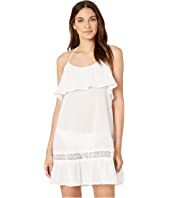 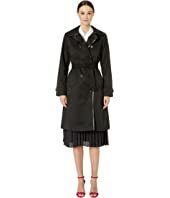 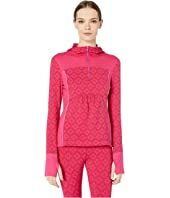 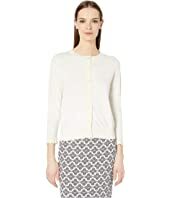 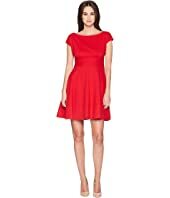 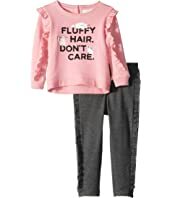 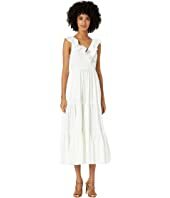 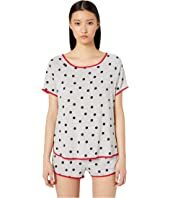 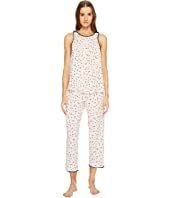 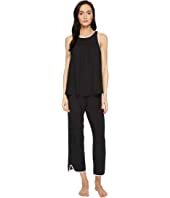 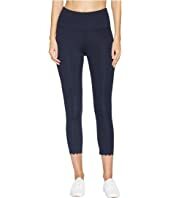 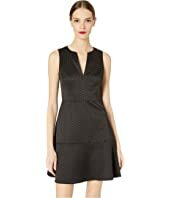 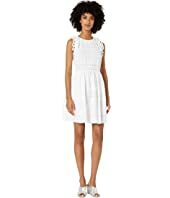 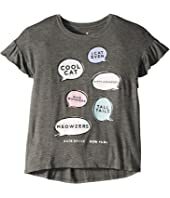 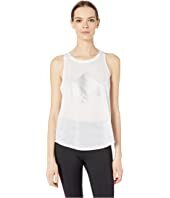 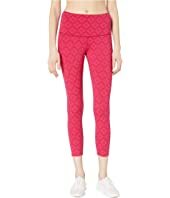 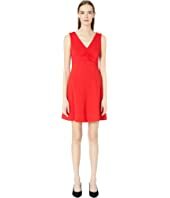 Kate Spade New York Cropped Pajama Set $78.00 Rated: 5 stars! 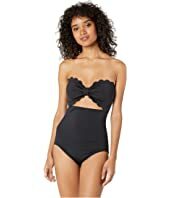 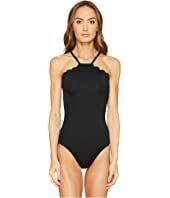 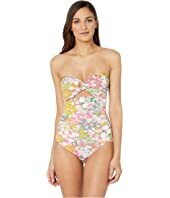 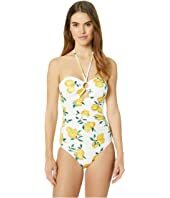 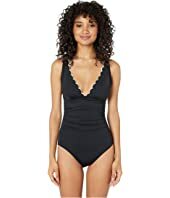 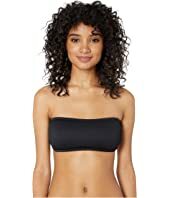 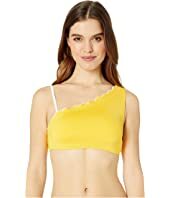 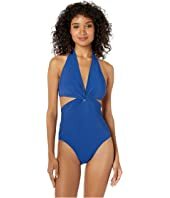 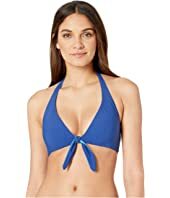 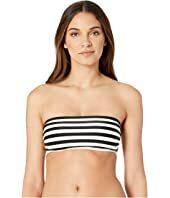 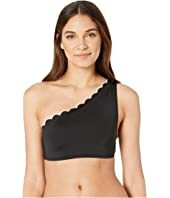 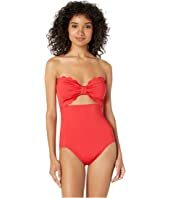 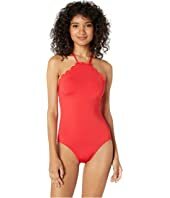 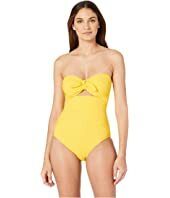 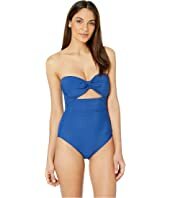 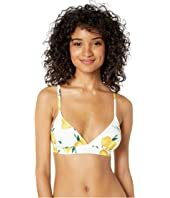 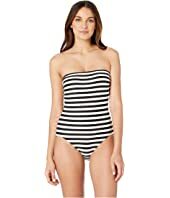 Kate Spade New York Core Solids #79 Scalloped Bandeau Bikini Top w/ Removable Push-Up Pads & Straps MSRP: $85.00 $43.69 Rated: 4 stars!